После серьезной модернизации появился вариант ДБ-3М, сменивший к концу 1939 года первую версию ДБ-3Б на трех сборочных линиях. ДБ-3М имел два мотора М-87А либо М-87Б. 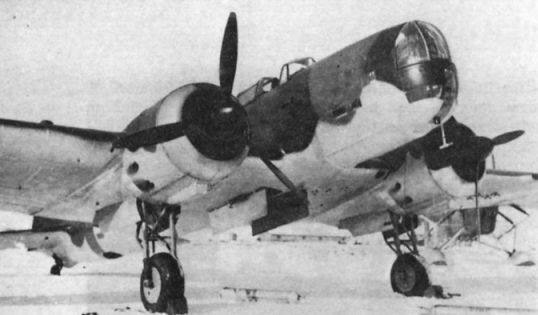 The first DB-3M to be acquired by the Finnish air arm, which, bearing the construction number 392320, was captured at Hauho on 29 January 1940. 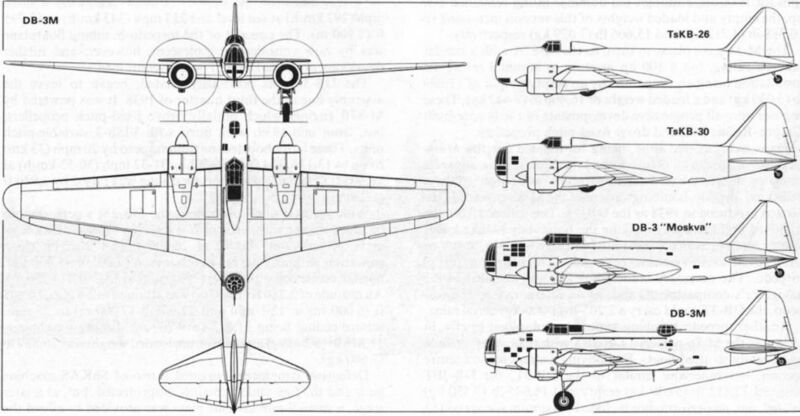 This was assigned the Finnish serial VP-101, later changed to VP-11, and belonged to 2/LeLv 46 at the beginning of the "Continuation War" but was lost five days after the resumption of Russo-Finnish hostilities when it alighted on Lake Hirvaslampi after a failure of the starboard engine. 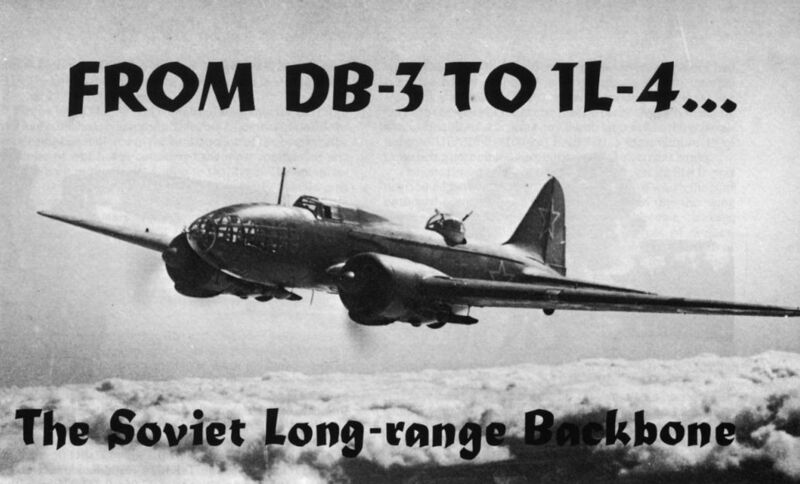 One of the DB-3Ms captured by the Finns during the "Winter War" (DB-13) which was demonstrated in Germany in the summer of 1941, and is seen when serving with 2/LeLv48. 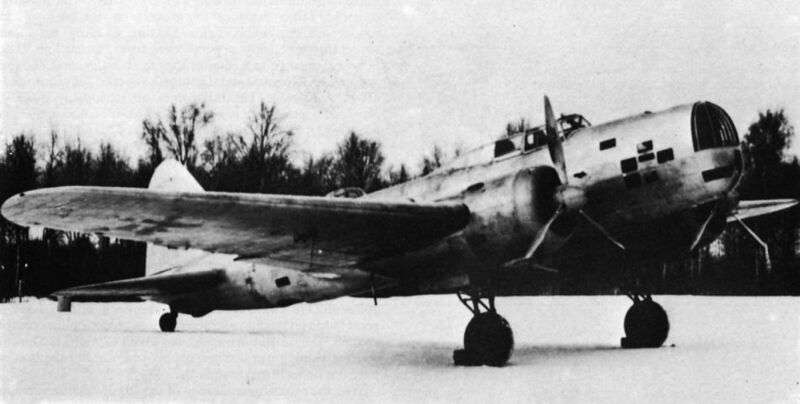 One of the DB-3M bombers (DB-19) utilised by the Finnish air arm (Ilmavoimat). This particular aircraft, one of six procured from German war booty depots, is seen while operating with 3/PLeLv 46 from Mensuvaara in the summer of 1944. It was later operated by PLeLv 45 and withdrawn from service in February 1945. В 1938 году специально подготовленный ЦКБ-30 "Москва" выполнил беспосадочный перелет по маршруту Москва (аэродром Чкаловский) - Спасск-Дальний (Приморье). Самолет был окрашен в красный цвет, а снизу на крыле было написано "Москва". Через год на нем был выполнен беспосадочный перелет Москва - Нью-Брансуик (Канада). The specially-modified DB-3 "Moskva" which, in 1938, flew non-stop from Moscow to Spassk-Dalnii, near Vladivostok. This aircraft, painted red overall and displaying its name in white beneath the wings, flew from Moscow to Canada in the following year. The DB-3 "Moskva” seen after its forced landing on the island of Miscou, at the northern tip of the Canadian province of New Brunswick, at the conclusion of a 22 hr 56 min flight. 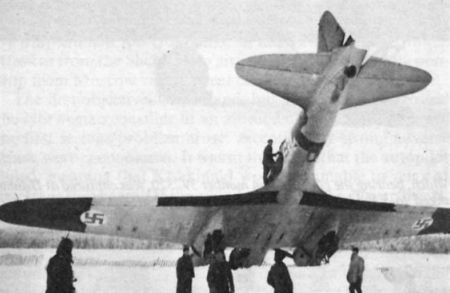 One of the DB-3Ms captured by the Finns during the "Winter War" (DB-13) which was demonstrated in Germany in the summer of 1941, and is seen on 23 January 1943 after nosing over at Luonetjarvi.